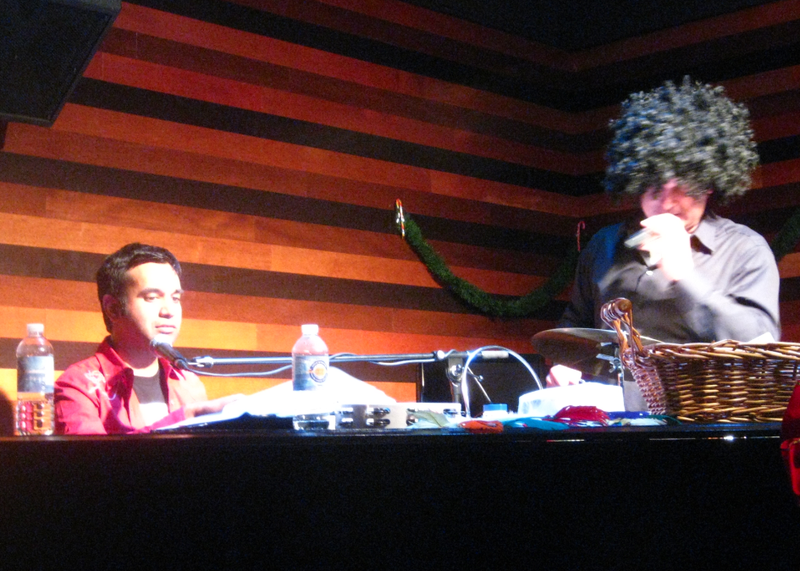 After a year hiatus, I will be performing again at Entertainment Central’s “Dueling Pianos” Cabaret show in 2012. This is a show in which 2 piano players (me being one of them), sing crowd pleasing songs from every era (and genre) of popular music. You get odd song requests (i.e. Kokomo? ), and predictable ones (i.e. Piano Man). To keep the audience entranced, it’s encouraged to bring audience members on stage, and let them help sing (and butcher) the song of their choice (sometimes they even dress up in weird costumes..is that a wig that guy is wearing?). 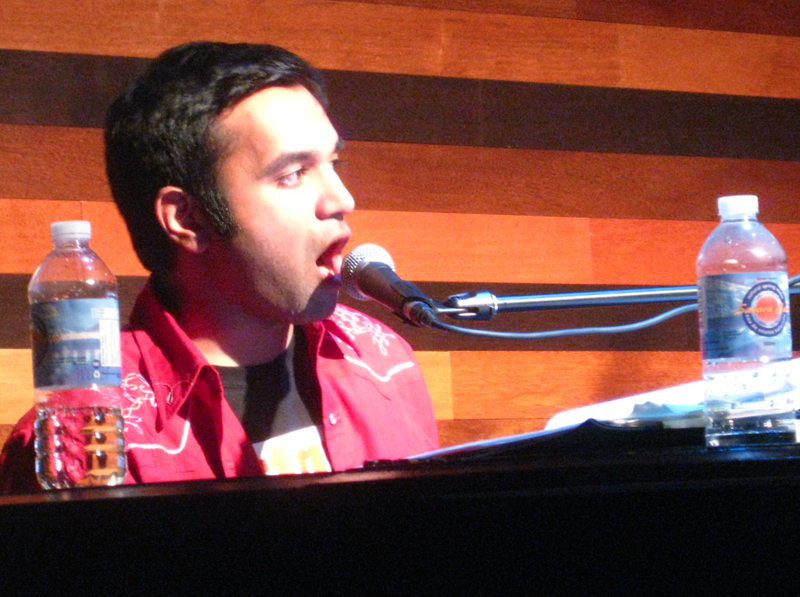 The Dueling Piano phenomenon is growing in the U.S (Vegas in particular), and is slowly dying here with Canadians.